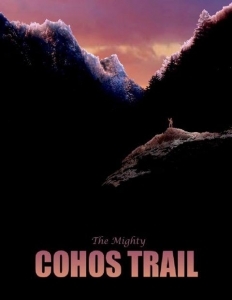 The Cohos Trail Association is a dynamic, all-volunteer trail organization building the longest and most remote trail system in the East in generations. We are dependent on people like you who love trails and support trails. To donate to our trails group, please click on the PayPal button to the right. No donation is too small (or, come to think of it, too large). You may also donate materials. We are always in need of dimension lumber, rough-sawn lumber, metal roofing and fasteners, 10-inch puncheon spikes, cement, brackets, windows, doors, and such. If you would like to donate material goods or services, please email us at [email protected]. You may also donate goods for volunteers to use, such as hard hats, work gloves, bottled water, sweatshirts, T-shirts, non-chemical bug dope, first aid kits, bandanas, and the like. 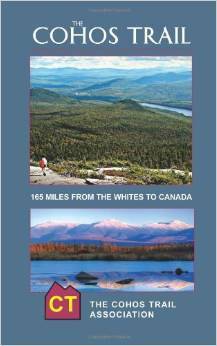 The Cohos Trail Association is a 501c3 nonprofit organization. Donations are tax deductible.